George O'Malley. from www.greysanatomyinsider.com. 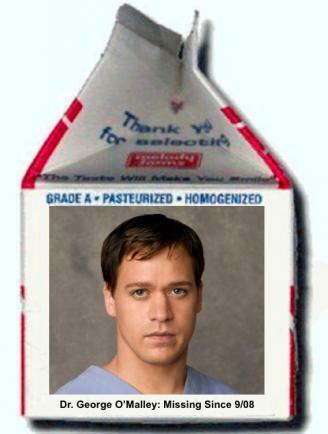 Wallpaper and background images in the Grey’s Anatomy club tagged: grey's anatomy season 5 George o'malley. Missing since 9/08. This is so sad.